Few directors today capture a sense of time and place in America as Alexander Payne does. 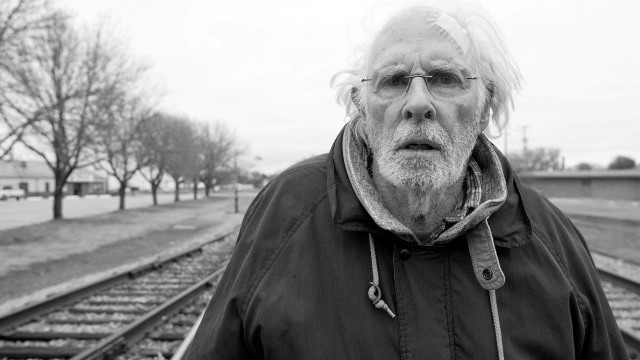 "Nebraska" oozes pace and feeling as a moody, volatile and very funny look at the state's townfolk, which are as integral to the film and its texture as is the story of Woody Grant (Bruce Dern), who believes he's a newly-minted millionaire. I enjoyed being transported, not only to the fantasy-land within the mind of an octogenarian played by Mr. Dern, but also the fairy-tale-like environs of Nebraska itself, a beautiful black-and-white vision gorgeously photographed by Phedon Papamichael. Will Forte and June Squibb are standouts on screen.